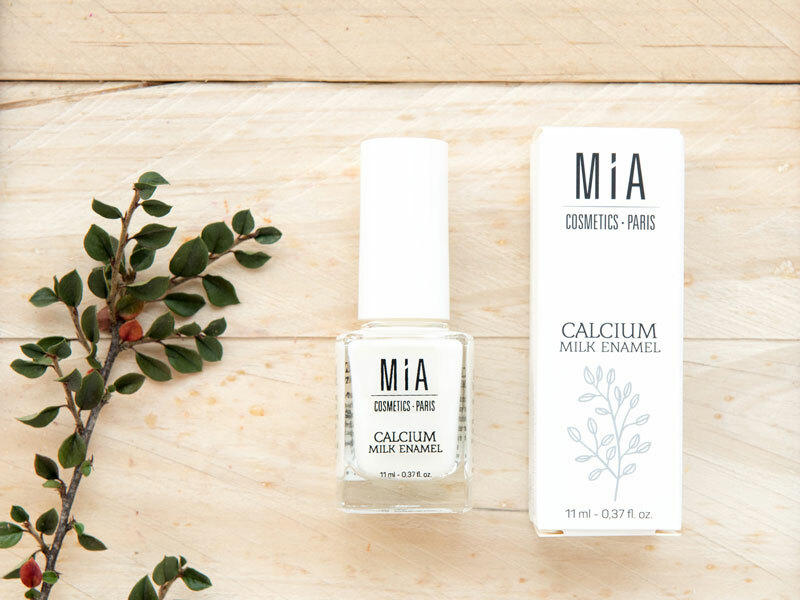 This treatment contains an advanced set of natural ingredients that will drastically improve the overall condition of the nail and it is particularly recommended for nails with white spots or in need of a boost to help them grow. Calcium Milk Enamel will give the nail a more natural and healthier glow with a subtle hint of colour. The use of this treatment will strengthen and moisturise the surface of the nail helping and preventing discoloration. 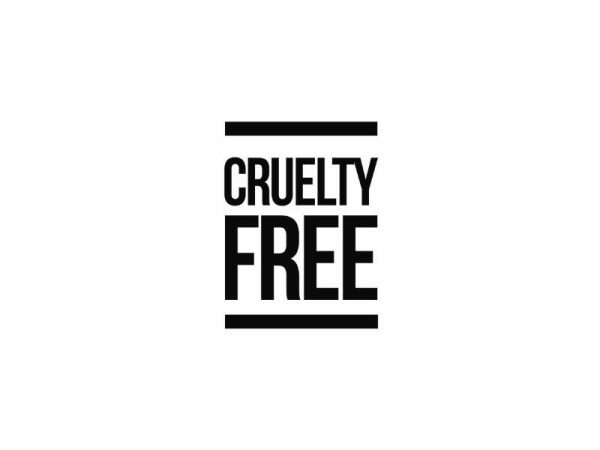 Formulated with a combination of Woad and Linum Perenne plant natural moisturising oils, rich in Omega 3 to transform fragile and dry nails into strong and healthy ones, conditioning the nail for growth. Particularly recommended for nails with white spots or very dry nails needing some repairing and growth. It will give the nail a more natural and healthier glow with a subtle hint of colour. 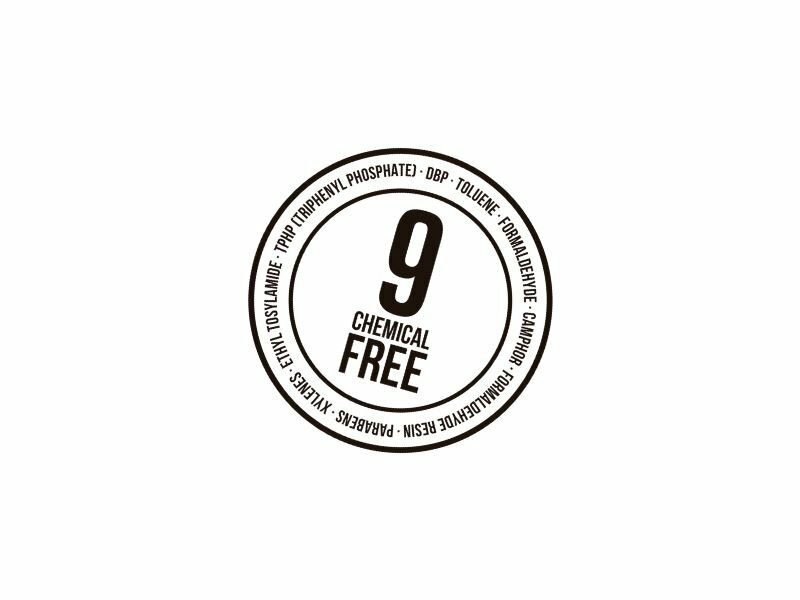 This treatment can be used as Base applying 1 coat, before your MIA 9-free enamel or as Treatment applying 2 coats once a week. This treatment comprises a unique and complex formulation: CALCIUM MILK PROTEIN that strengthens the keratin of the nail from the root to the tip. 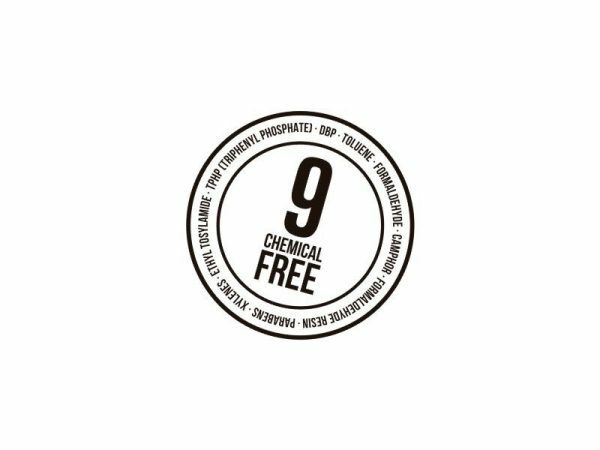 Also, formulated with an efficient combination of Woad and Linum Perenne plant natural moisturising oils, rich in Omega 3 to transform fragile and dry nails into strong and healthy ones. 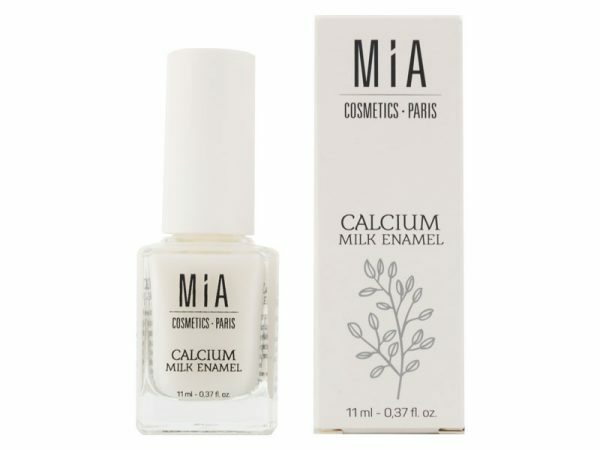 Calcium Milk Enamel contains an advanced set of natural ingredients that will drastically improve the overall condition of the nail and will also condition it for growth. This product is NOT suitable for Vegans as it contains Lactose. 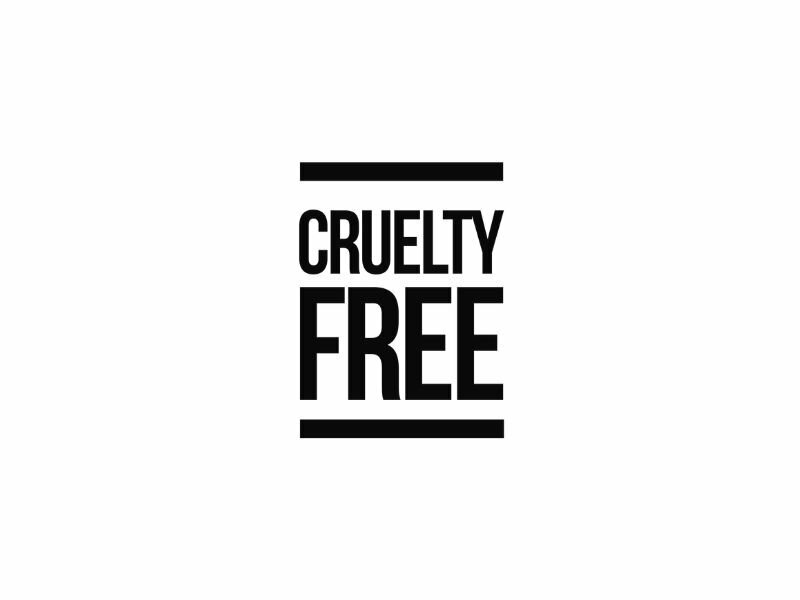 All MIA Cosmetics-Paris products are Cruelty-free and have passed the quality control of the FDA and EU. Our factory uses manufacturing processes that minimize the impact on the environment.